Bruce Rich is an American writer and lawyer who has published extensively concerning the environment in developing countries and the role of international financial institutions, as well as on history and philosophy. He has worked with major U.S. environmental groups and international organizations over the past three and a half decades. 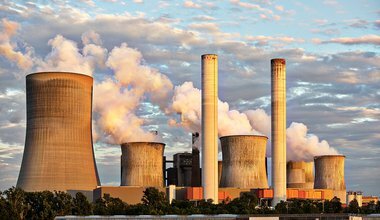 The World Bank's support for giant coal fired power plants in India and South Africa illustrate the organisation's many institutional failings.